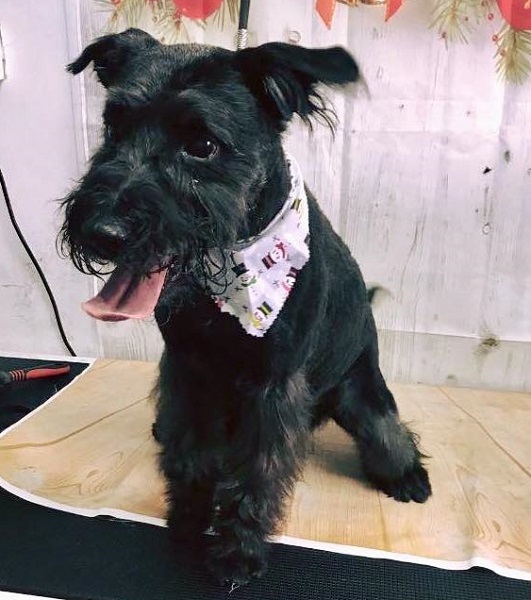 9/12/18 – Paddy has found a home! 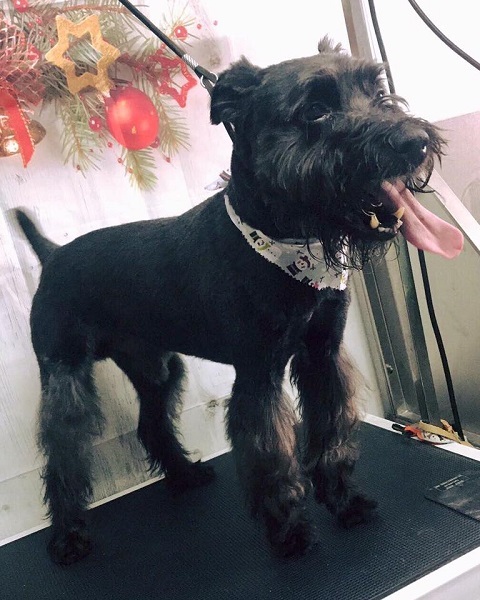 Paddy is a fun-filled 13 year old mini schnauzer cross who is with All Animals Rescue and Rehoming in Essex. Paddy found himself homeless after his owner very sadly passed away. He is a real beauty who is fit and healthy and shows no signs of slowing down. He will literally chase a ball all day long! Paddy is the most beautiful, loving boy who enjoys getting on your lap for cuddles and attention. He always wants to please and is an obedient boy. 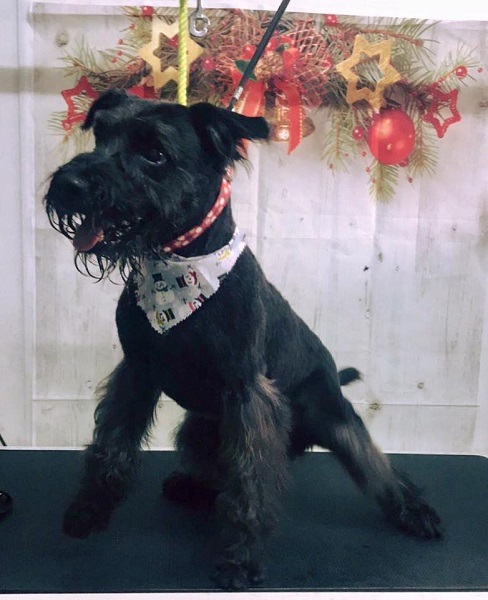 He is fantastic on and off the lead, and good with other dogs, although he needs to be the only dog in the home as he can take a dislike to some dogs. Paddy has the softest nature and will make an amazing family pet as he is absolutely adorable, with a kind, loving heart. Paddy is clean in the house and can be left for short periods of time. He is not destructive. Paddy travels well in the car. His perfect home would be as the companion to an active older person who he can snuggle on the sofa and then go out for walks with. Could Paddy be your new friend? Please mention that you saw Paddy on the Oldies Club website.